It’s that time of year again! Are you an educator, a student, or a parent struggling to eat healthy this school year? 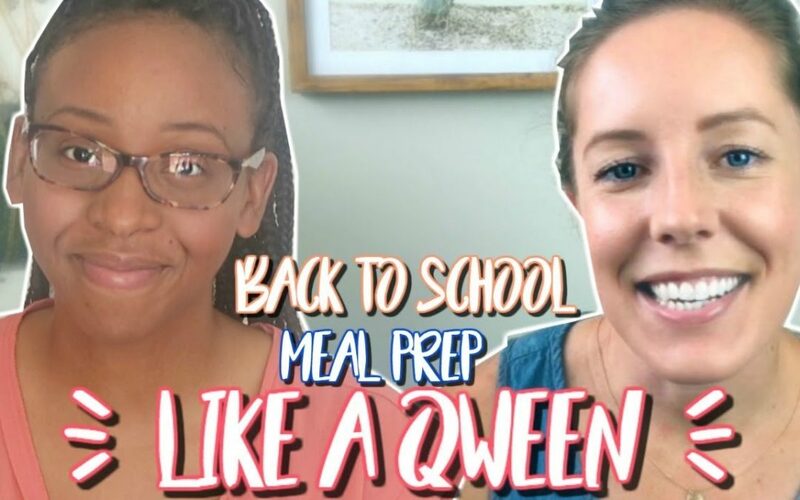 Today I have Ashley Kitchens, RDN AKA the meal prep QWEEN showing us how to properly meal plan/prep for the new school year. Yaas, this is one video you don’t want to miss. Ashley earned her Masters of Public Health from the University of North Carolina at Chapel Hill and has been practicing as a Registered Dietitian Nutritionist for over six years. Though she has made North Carolina her home and plant-based eating her lifestyle, she grew up on a cattle farm in Indiana where meat was a central part of her diet. 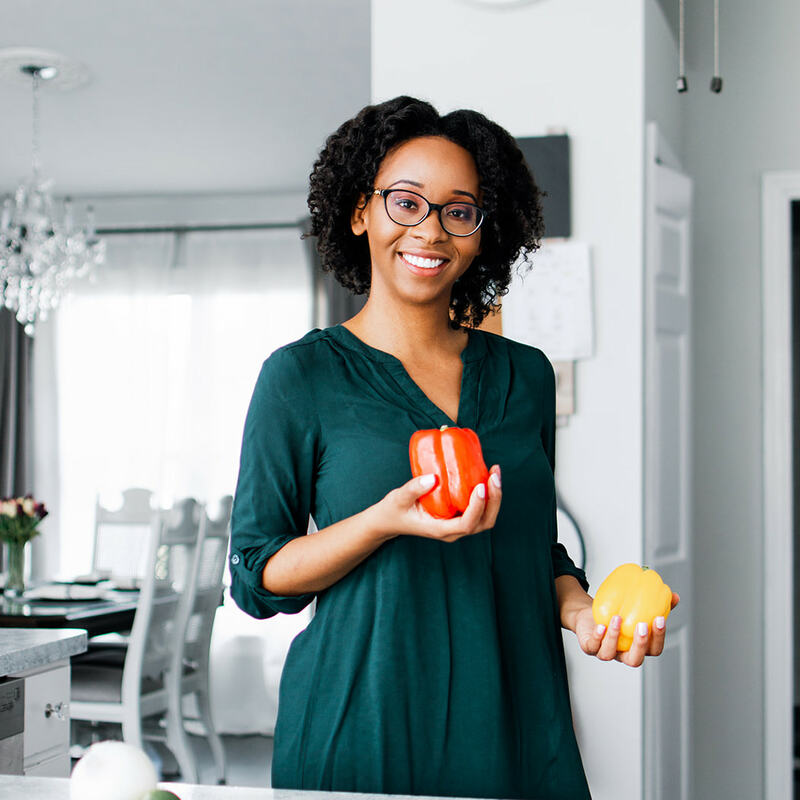 Only after healing her lifelong gastrointestinal disorder through healthful, plant-based eating did she arrive at her life’s work as a dietitian. Now, Ashley finds joy in helping others improve their health and well-being through plant centered meal prepping.